I would put this book somewhere between n4 and n3 level. It has some interesting passages (25 to be exact) for reading comprehension practice – most passages are observations of human nature – how certain colors are associated with boys and certain others with girls, how young moms behave in trains and so on. There’s even one on how marketeers invade one’s privacy. All passages are followed by questions based on the passage and a practice section for grammar points covered in the passage. You can hope to pick up interesting vocab such as “ikigai”, “niramekko suru” :-). And no.. there is no English meanings/explanations provided for anything – which is good in a way. After all in the actual exam the passages are bound to have words that you don’t know..but you still ignore those and try to get the overall meaning the passage is trying to convey, right? The best way to attack the “reading comprehension” section in my view is to enjoy reading in Japanese – begin by choosing books that are slightly above your current level and read them in your free time. 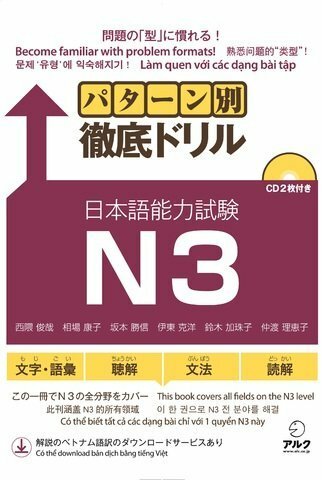 If you stick just to the book that you purchased for the JLPT exam, it would qualify as “studies” and might seem like a “chore” beyond a point. This is where books such as this one and this one come in handy. The JLPT as we know doesn’t release “han i”(portions, syllabus) for any level. For precisely this reason, it helps to refer to two to three books while preparing for the exam. The “Soumatome” series by themselves are pretty comprehensive and should be enough to help you pass the exam. But, nothing like a solid “question bank” to give you the confidence to face an exam, right? Pattern betsu tettei drill for N3 is one of the best question banks available in the market for N3. 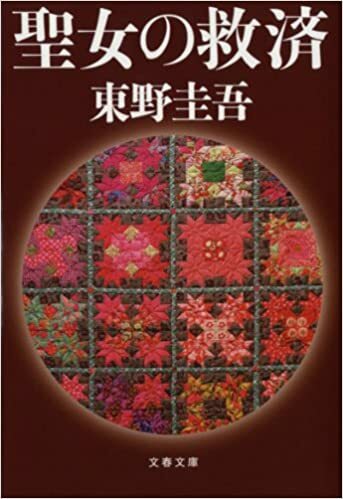 “Tettei”(徹底) means “thorough” and true to it’s name the book carries practice questions covering all types of exam questions across all four sections – script and vocab (moji, goi), listening (choukai), grammar(bunpou), reading comprehension (dokkai). 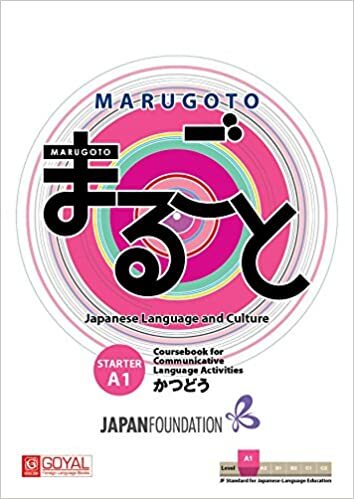 In the “moji-goi” section, after each exercise you will find that the Kanjis and vocab covered in the exercise have been neatly listed out with onyomi, kunyomi and example sentences. So, if you don’t know the answer to a question, you don’t have to refer to a dictionary or look it up in another book. Similarly in the grammar section too, all the grammar points covered in the drill have been listed out with explanation in Japanese and example sentences. The book also goes on to give “kotsu” or “tips” for each section – not sure how useful these are though. In my view there is only one useful tip that will help you clear JLPT – work hard! 聖女の救済（せいじょのきゅうさい）or “Salvation of the saint” by Keigo Higashino. Love to read books based in Japan as they allow me to indulge in guilt-free binge reading. “Guilt free” as anything to do with Japan or Japanese counts as “work” for me:-). 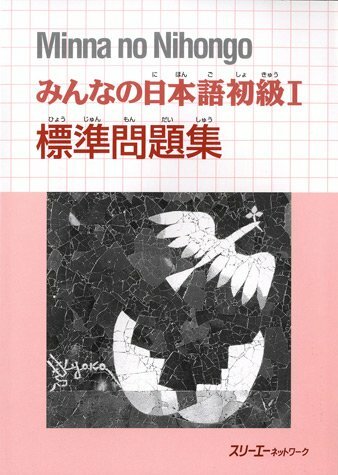 I have read almost all of Higashino Keigo’s books but this is the only one that I have read in Japanese. I have enjoyed reading his translated books but reading his words in the language that he wrote felt truly special. The language is not too tough – I would say anyone with intermediate level of Japanese can easily follow the book . This is another “detective” mystery from Higashino. The plot is interesting enough, but I personally liked “Malice” better. Really want to read his “Malice” (あくい。悪意) and “Naoko” in Japanese.